During the final stretch of obtaining her doctorate, Dr. Narketta Sparkman-Key lost her job. As a divorced, single parent with two elementary-aged children, she ran out of funding to finish her degree and was unable to take out additional loans. Most people facing this sort of hardship would have given up, but Sparkman-Key has always had the type of grit to get through anything. Knowing she couldn’t quit and that her children were watching, she says she moved forward with a lot of faith and a plan. She made endless phone calls before finding someone to help her, not taking no for an answer, until she was given a scholarship that paid for her last two terms. While writing her dissertation, she lived off savings and applied for jobs. The day before she defended that dissertation, she received a fantastic offer from Old Dominion University, so she graduated and relocated within the same month. Since achieving her goal, Sparkman-Key has been with ODU for almost seven years now, currently teaching courses as an associate professor and assistant chair of counseling and human services. During her tenure, she was the first to establish a fully functioning advisory board for the human services program and also to develop a human services study abroad program in Montego Bay, Jamaica. In addition, she was the first to mentor approximately 19 undergraduate students to present their research in evaluation at the on-campus Undergraduate Research Symposium. She has been the faculty liaison for the national honor society for human services, Tau Upsilon Alpha, and this past December, she earned a well-deserved promotion to a tenured professor. While still in Detroit, Sparkman-Key started her career providing human services as a case manager and foster care worker. 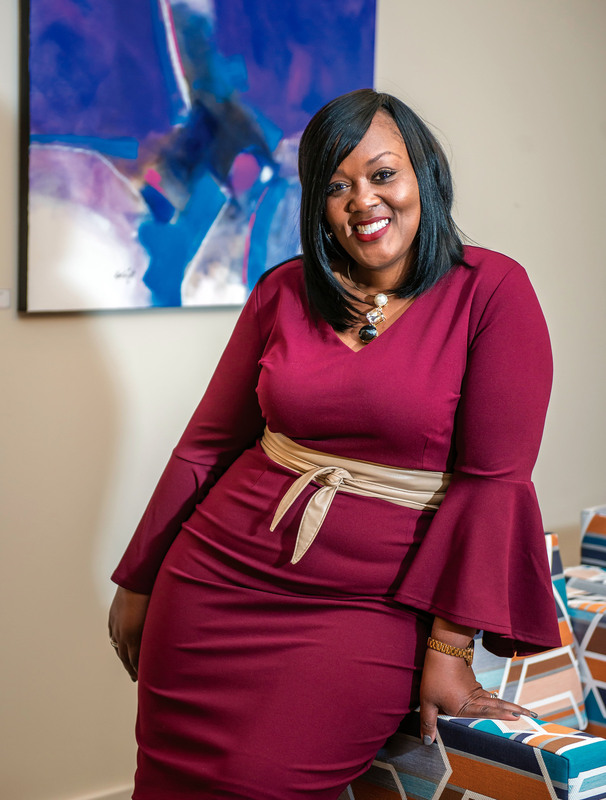 She worked for Head Start for nine years, eventually being promoted to senior program evaluator for Detroit Head Start Programs, which tasked her with leading teams to complete evaluations across nine Head Start agencies in the city. Today, Sparkman-Key remains extremely immersed in bettering communities, both locally and internationally. Since 2015, she has led a group of undergraduate human services students to Jamaica to volunteer at a local women’s center. Locally, she partnered with ForKids last summer to design and implement a one-day mini-camp utilizing “design thinking” principles to engage girls in robotics. In addition, she has hosted a women’s empowerment event at Union Mission Ministries Women’s Shelter since 2016, where she also serves meals to build a rapport with the women. 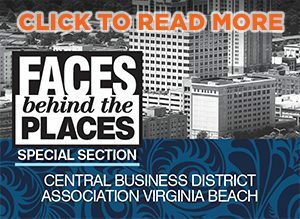 She is a board member for Strong Willed Survivors, an organization dedicated to recognizing cancer survivors and educating the Coastal Virginia community, and for Chesapeake Social Services, where she participates in the planning and execution of events for children in foster care. Sparkman-Key spends an average of 100 hours or more per year specifically meeting community needs. Sparkman-Key’s list of credits and accomplishments looks lengthy, but what is she most proud of? Her children, she says, who always gave her purpose, and simply the fact that she made it.